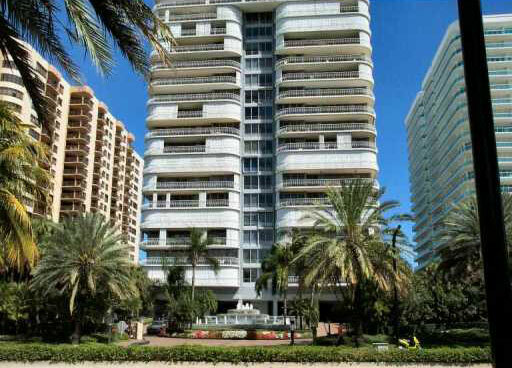 Bal Harbour 101 is located in the premier section of Southern Florida real estate. This area is home to the most upscale of the upscale shops, the finest dining and the most exclusive nightclubs. The property dates to the late 70s and is a very sought-after address. It has numerous luxury amenities available to its guests. There are a total of 172 individual units at this property. The property is pet-friendlywith some restrictionsand offers very close access to many of the most popular attractions in this fashionable part of the city. This property is 20 floors in total, offering excellent views. There are unites available in 2- and 3-bedroom configurations, and they range in size from 2,525 square feet to over 3,000 square feet. The views include the Intracoastal Waterway and the ocean. Some units have views of the swimming pool located on the property, and others have views of the private waterfront that is part of the establishment. There are balconies attached to each unit that provide a place to soak in the views and the sun. The balconies are expansive in their own right, and feature creative railings and clean, contemporary design.